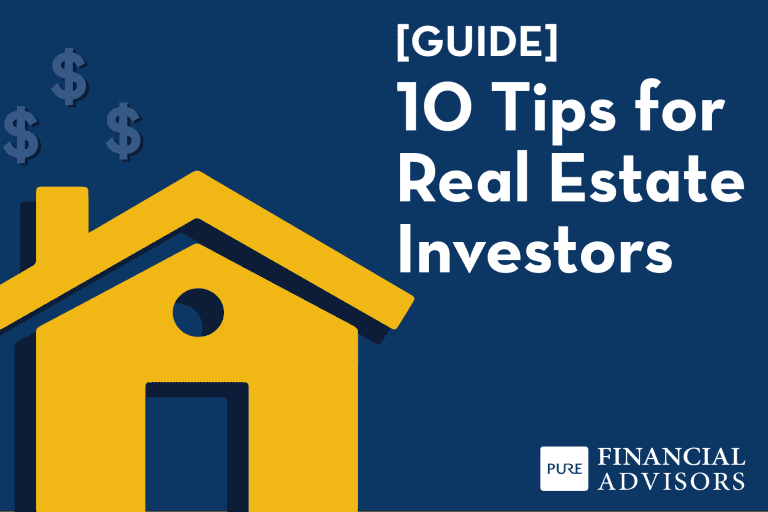 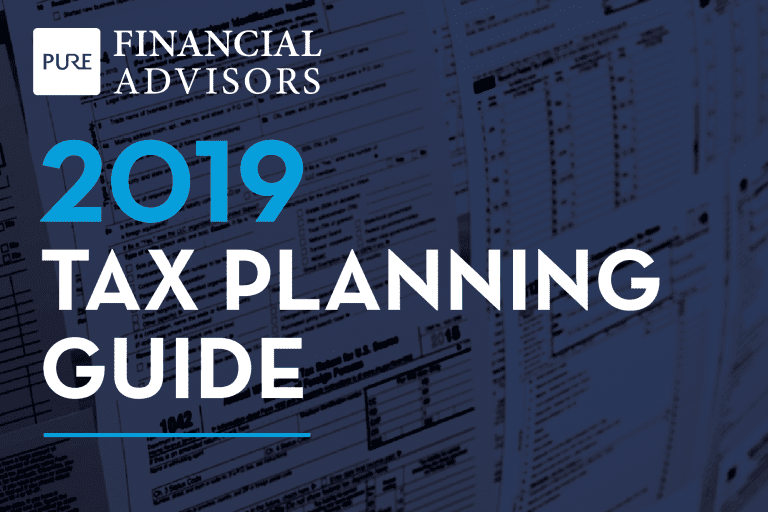 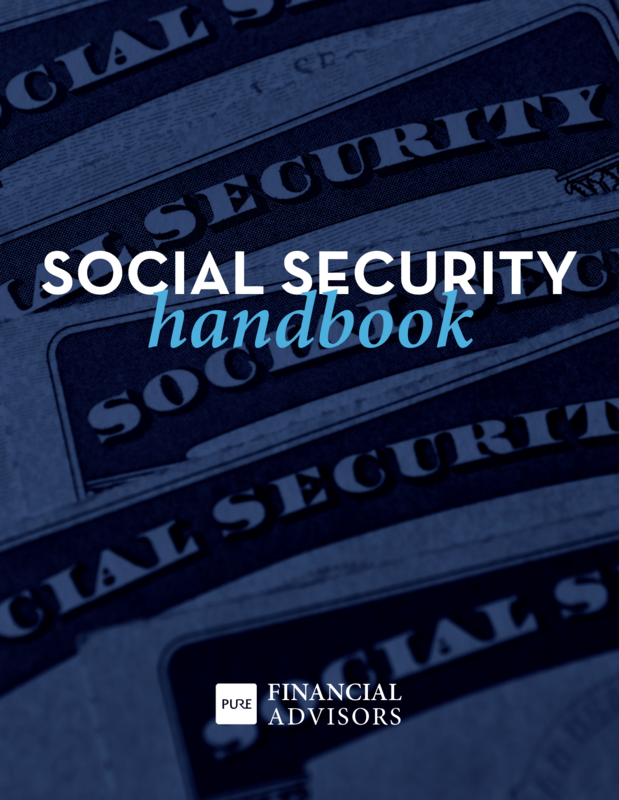 The Social Security Handbook | Pure Financial Advisors, Inc. 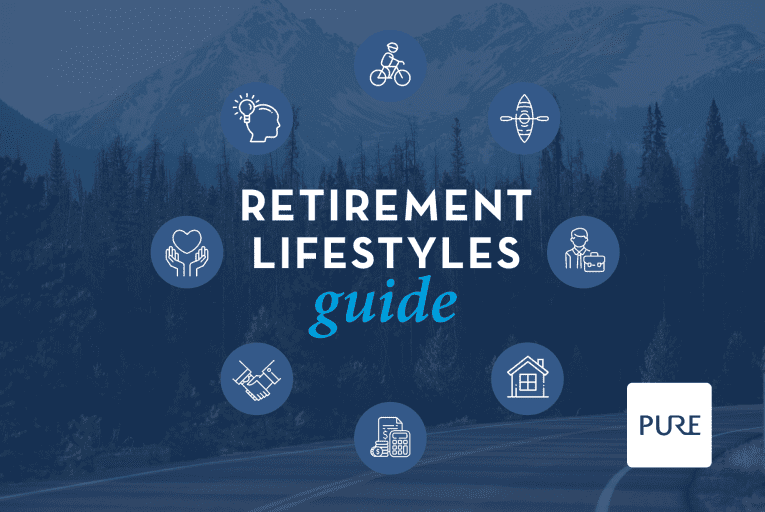 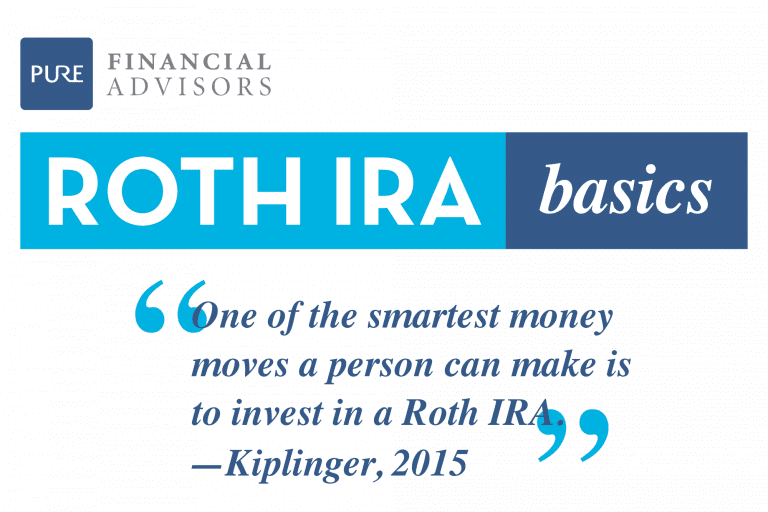 Whether you are retiring in a few months or a few years, Social Security is one of the most important decisions of your retirement. 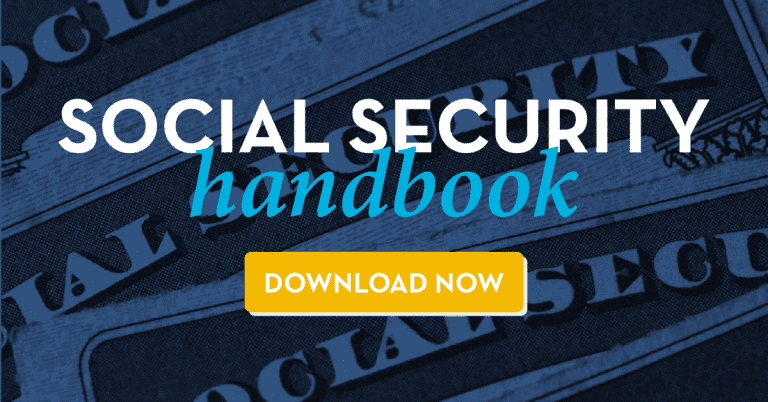 This Social Security Handbook walks you through what you will need to know for 2018 and beyond.